There is no doubt about it. I love giving myself challenges. There is another issue though. Sometimes I don’t manage to succeed with them. I first tried the 5:2 diet a couple of years ago. I wanted to succeed but I didn’t. I didn’t harness enough willpower to deprive myself or rather limit myself to 500 calories a day. When I first tried this diet I had one day where I used up 80 of my 500 calories by eating a Lindt chocolate. Treats should definitely not feature on fast days. So clearly the only way was down from there. I first heard of the 5:2 diet when I overheard other ladies at zumba class say that they were giving it a go. Then they stopped speaking about it, and I went through a period of not going to zumba so I don’t know whether they are still doing it. Then I read an article by Darren Rowse about how he has been on this diet. So my interest picked up. I started off by getting a book from the library by Kate Harrison and devouring that. 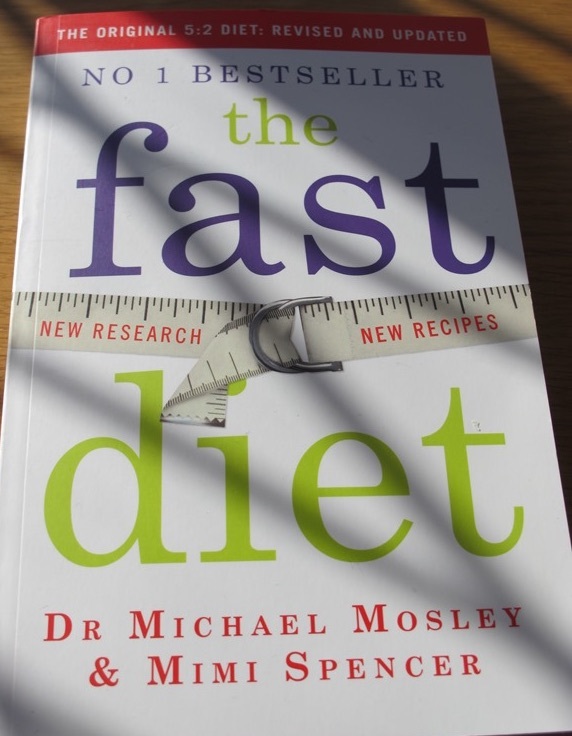 Then I bought myself a copy of ‘The Fast Diet’ by Dr Michael Mosley and read it rather quickly. Since then my Mosley library has increased. I now own four of his books. When I first tried the diet I followed Harrison’s soup idea more than getting inventive with what to cook on fast days. Initially I found the hardest challenge on fast days was preparing meals for my husband and teen children and not eating what they were eating. Particularly pasta dishes! But late last year I re-watched the Horizon program where Dr Mosley talks about the diet and I thought to myself that I would like to give it another go. The plan was to start the new year. Plus I felt that I also need to exercise more. But in terms of exercising outside I am a fair weather person. Although as I love to walk I am trying to get to 10,000 steps a day. Back when I first toyed with this idea, I wanted it to be a lifestyle change, but it wasn’t something that I’ve kept to. Ideally I would like it to be a long term thing but I will see how I go. There have been many studies of the health benefits of fasting in this way. 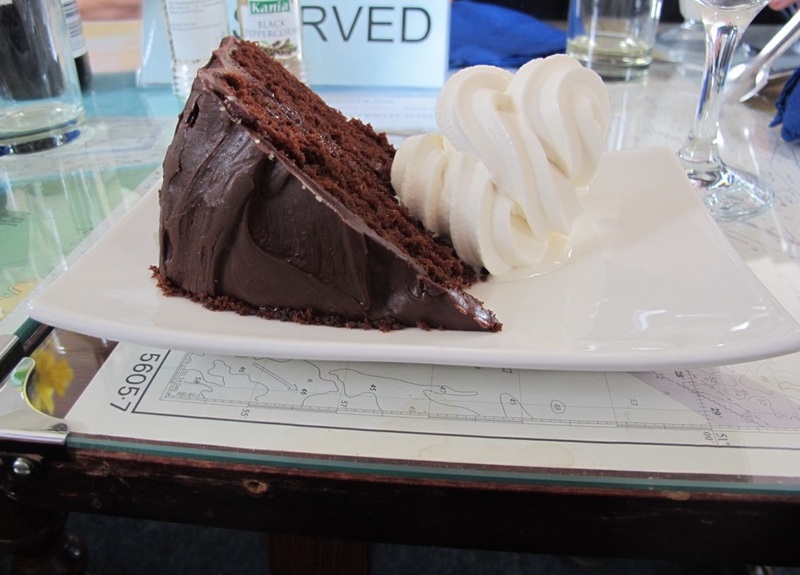 But I don’t think I could ever totally deprive myself of treats, like cake. I enjoy eating too much. Have you heard of the 5:2 diet? Have you tried it? Do you know someone who has? This entry was posted in Food and tagged 5:2 diet by Cathy Powell. Bookmark the permalink.